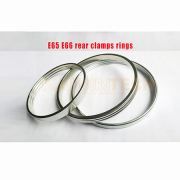 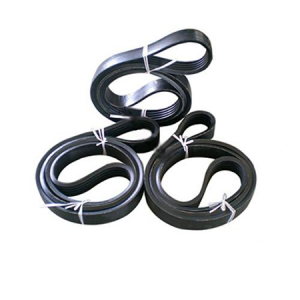 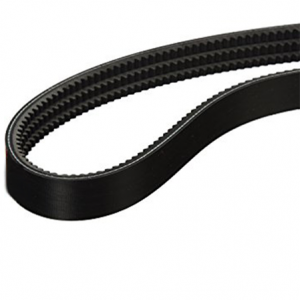 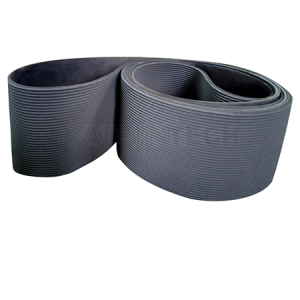 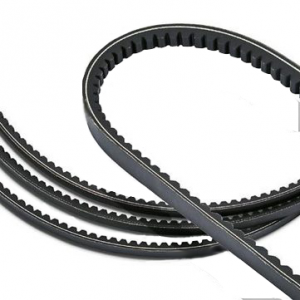 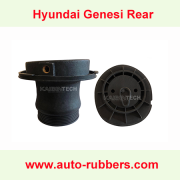 The hexagonal belt, also called double-sided v-belt, is a specially constructed belt, which provides wedging action from both the sides of the belt. 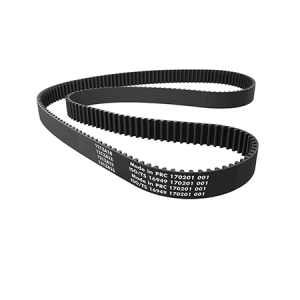 They usually transmit power from both of the belt. 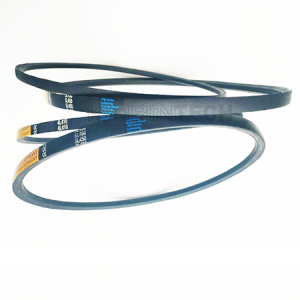 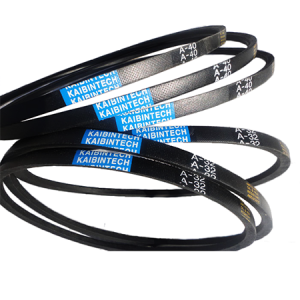 To meet the multiple bend and dual power requirements, Kaibintech belts built with special tension cords, They deliver maximum strength with minimum stretch. 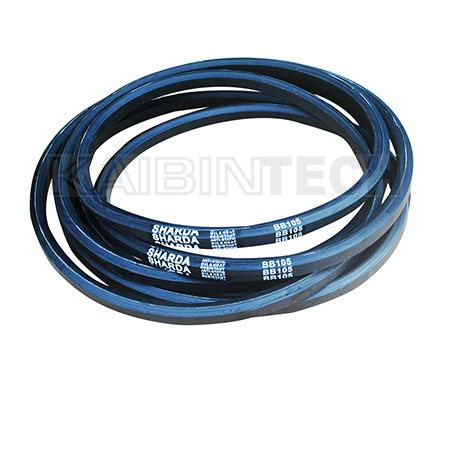 They have benefits of been dual sided classical profiles, hight strength tensile menbres, oil and heart resistance, static conductivity. 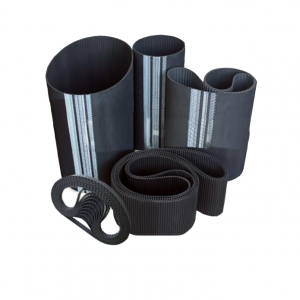 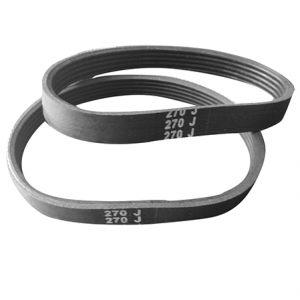 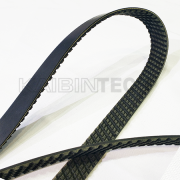 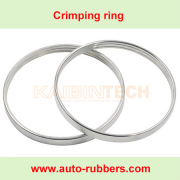 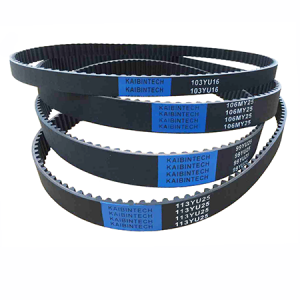 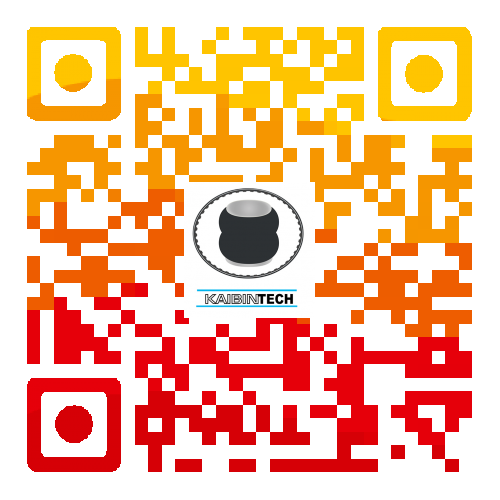 Kaibintech hexagonal belts are available in AA, BB, CC and DD cross sections. 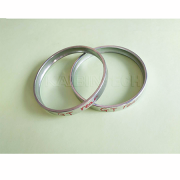 *Above sizes are our usual sizes, other size on request.